Time to ring in the New Year! It’s a time of celebration, renewal, and goals for the year ahead. And what better resolution than maintaining or even improving your own overall wellbeing? Here are some of the ways to help keep your health — or that of a loved one — in tip-top shape for 2017. Add or increase fresh fruits and vegetables, preferably at every meal. Choose soups for lunches and dinners; they’re great this time of year and can be low-calorie, highly nutritious options. Be sure to drink plenty of water to stay hydrated, and avoid sugary drinks as much as possible. We all know regular exercise, even mild exercise, is good for body, mind, and spirit. It’s not unusual for the holidays to get so busy that we stray from our usual routines. The new year is a great time to re-engage in regular activities such as walking, swimming and golfing. These are all activities that balance the four components of well-rounded fitness: endurance, strength, balance, and flexibility. 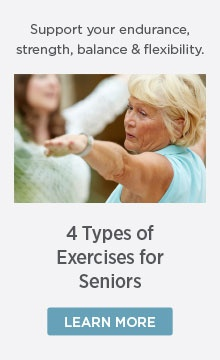 The National Institutes of Health (NIH) especially recommends this approach for seniors. While diet and exercise are important to overall health and wellness, so is staying active socially and keeping up with activities or hobbies that you enjoy. The new year is a perfect time to make a regular “date” for lunch or a movie with friends or family members. It’s also a great time to explore something new — like taking a community ed class in something that’s always interested you. Or perhaps there’s a hobby you haven’t had time to pay much attention to through the holidays — now’s the time to renew your interest. 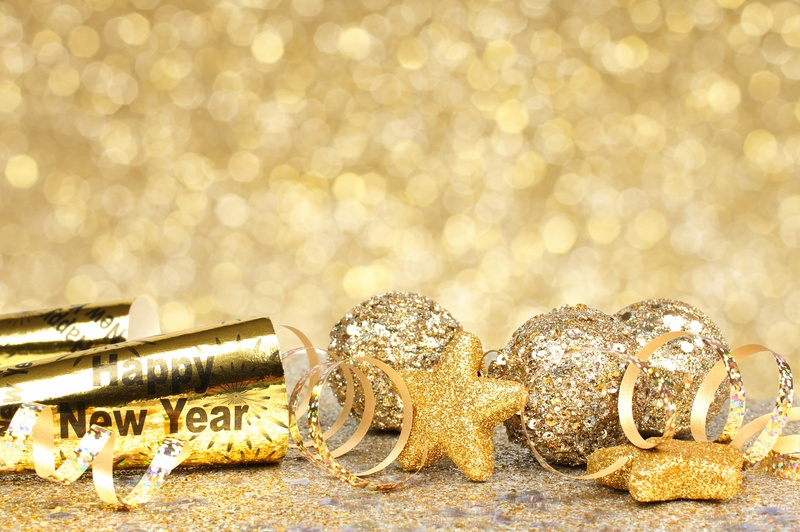 The Goodman Group wishes you a very Happy New Year and hopes for the best this year in all your endeavors and goals. We’re here to support you and your family by providing information and resources for senior living, knowing that health, wellness, and happiness can be exceptional now and with each and every passing year.